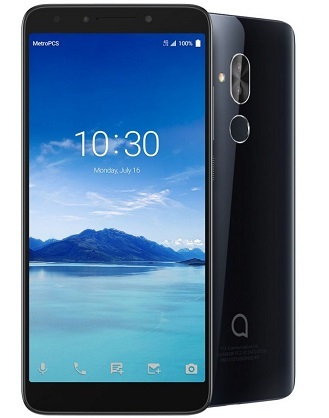 Alcatel has announced another mid-range smartphone dubbed Alcatel 7. 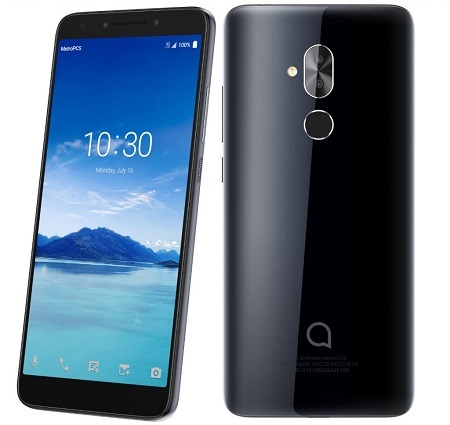 The Alcatel 7 shares some specs with the Alcatel 5V announced last month. It has dual rear cameras in the same configuration, packs the same battery size, and even the same front-facing camera. It features a 6-inch FHD+ display, is powered by an Octa-Core MediaTek Helio P23 SoC with 2GB of RAM, runs Android 8.2 (Oreo), has a 12-megapixel rear camera along with a 2-megapixel secondary rear camera to capture depth information for portrait shots, and a 8-megapixel camera on the front. It has a fingerprint sensor at the back and housed by 4000mAh battery juice. The phone also supports fast charging (likely MediaTek’s Pump Express). Price and specs and completely mis match, don’t some these OEM see what their competitors offer for similar price. Alcatel be trying. nice specs. The price is too high for the specs.